Our classic flannel cotton men's pajama is styled for comfort and relaxation. 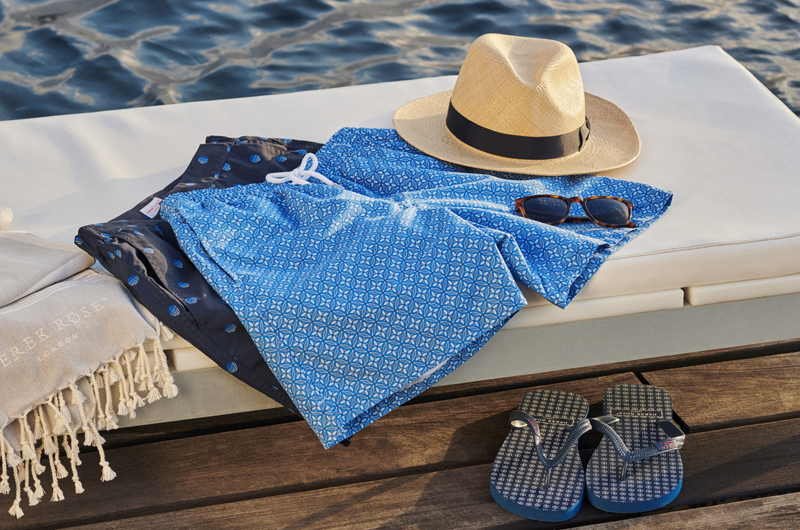 This design has been a staple part of our collection since day one and is enjoyed the world over, with the deservedly popular brushed cotton fabric ensuring both warmth and comfort for the cooler time of year. 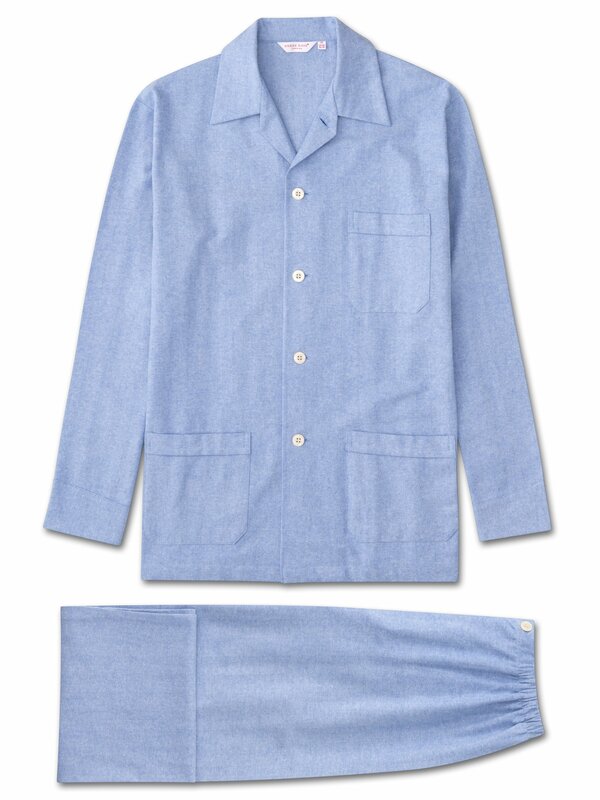 Our pajamas feature a three pocket jacket, classic collar and adjustable two-button waistband. Elasticated sides on the pants mean the front and back are flat for your comfort.